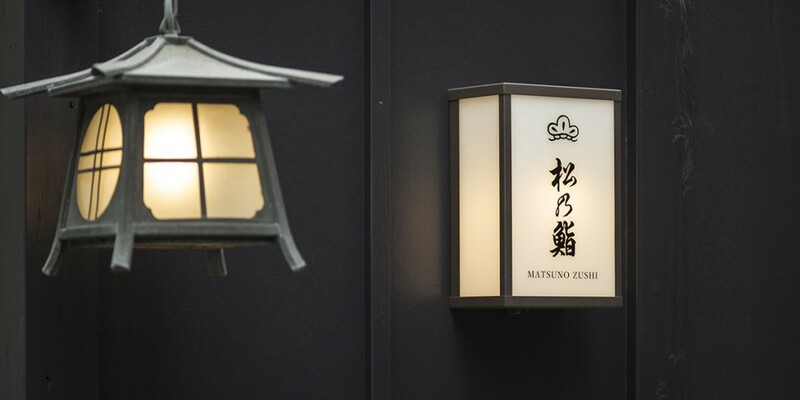 Matsunozushi started in Central Tokyo as a street stall in 1910. 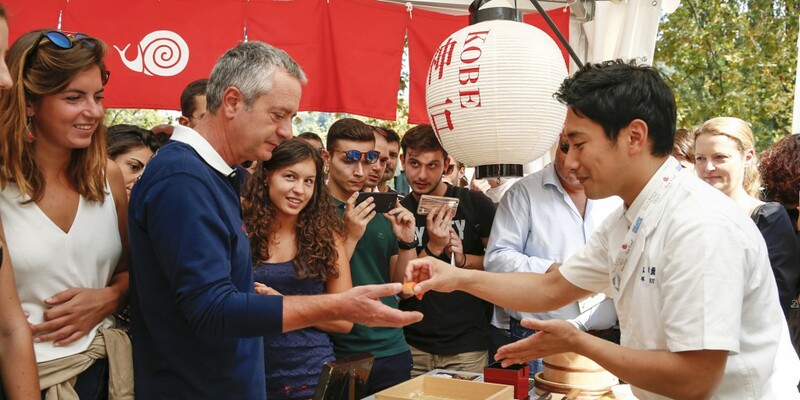 Our second generation chef, the founder’s son, besides helping his father from an early age studied Japanese cuisine at Kagurazaka. A town famous for its many Ryouteis. 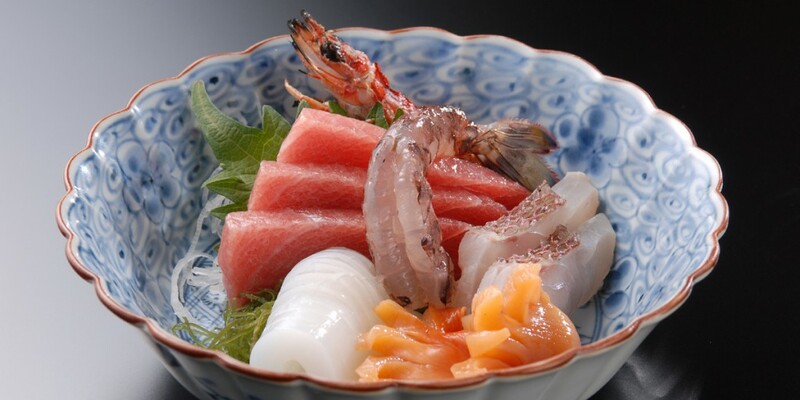 Ryoutei is a high class Japanese style restaurant, serving full course Japanese meal. 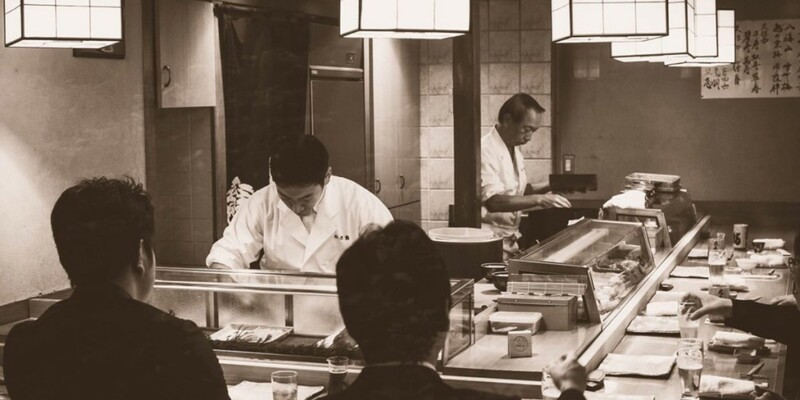 In 1936 the second generation chef starts his own Sushi restaurant in Omori Kaigan. Omori Kaigan around this time was famous for Nori, and being right in front of Tokyo Bay, little sardines, shell fish, sea eels, all traditional sushi ingredients were abundant. 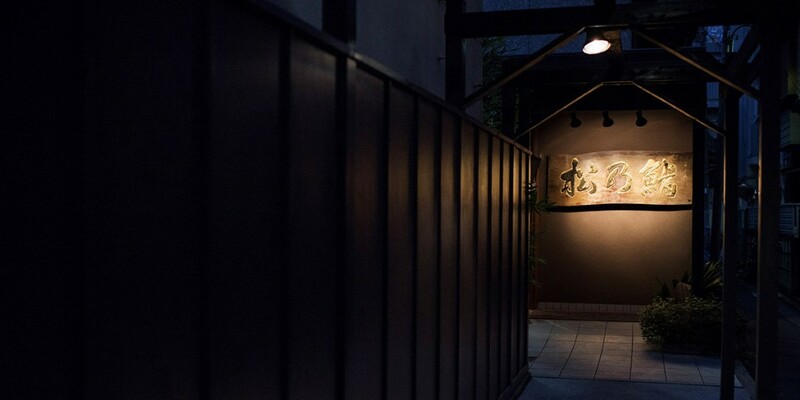 It was the perfect location for Edo-style Sushi. Being also a checkpoint of the Tokaido road(the travelling road from Tokyo to Kyoto) Omori Kaigan was bustling with many big Ryouteis and had as many as 400 Geishas. Bringing good quality Sushi to this location, Matsunozushi was a big success. The second generation chef built a 2 story traditional Japanese style Sushi restaurant. .
After the third generation chef took over, unfortunately in 1989 this original store burnt down, leaving just the 2 signs. The chef rebuilt the store refurnishing his own house in a nearby location. The courtyard and annex was added and the second floor was made into a private room where Geishas can entertain guests. 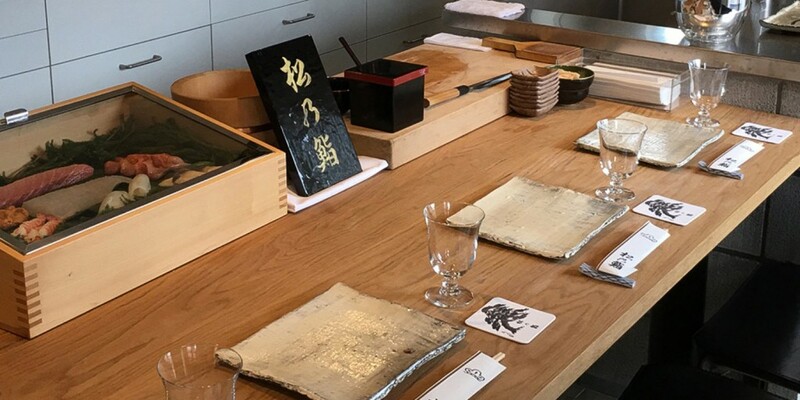 The chef utilizing his skills as a Japanese chef has remade Matsunozushi into a unique Sushi restaurant with a Ryotei like ambience. Please relax in our serene setting and enjoy authentic Edo-style Sushi.